Topeka ? Democratic budget leaders today said that while Gov. 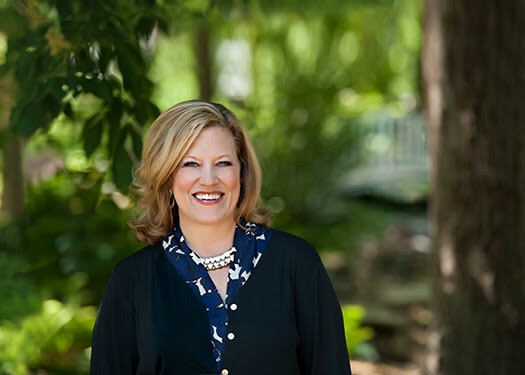 Sam Brownback publicly stated support for higher education funding, he worked as the 2013 legislative session concluded to get enough Republican legislators to vote for the state budget, which cut higher education funding. 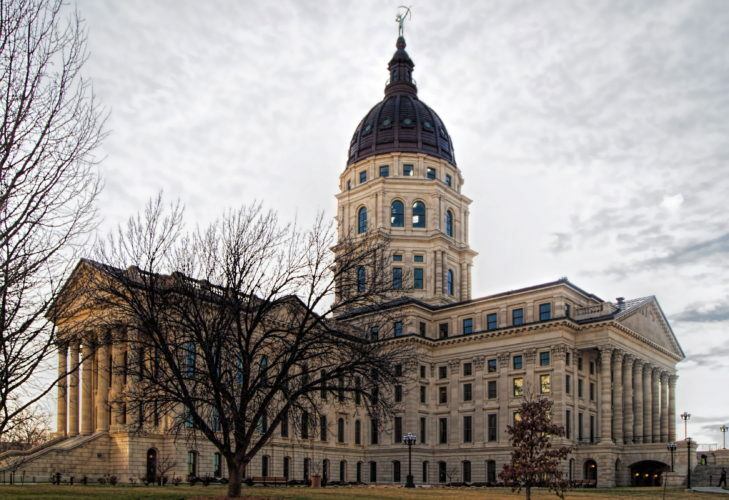 “After a 99-day legislative session, Governor Brownback made a clear choice about what he wanted to fight for in the final budget agreement. 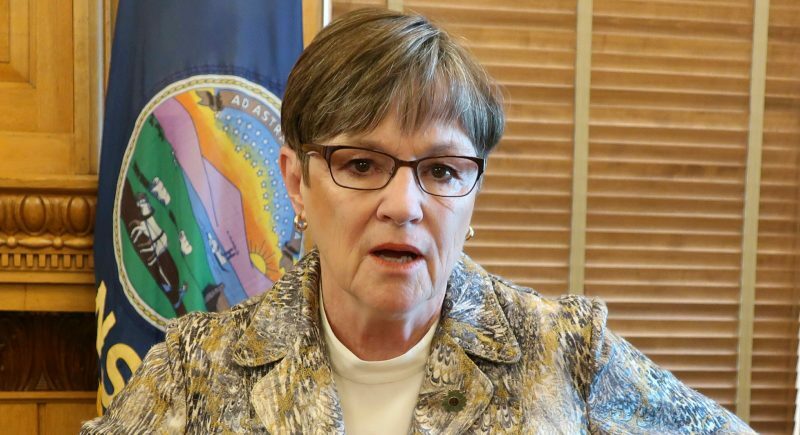 Despite his public promises, higher education was not one of those choices,” State Sen. Laura Kelly, D-Topeka, and state Rep. Jerry Henry, D-Cummings, said in a statement. Kelly and Henry are ranking minority leaders on their respective chambers’ budget committees. 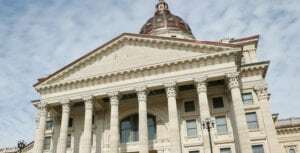 Brownback, a Republican, signed into law the budget that will cut higher education by $44 million in state funding over two years. During a legislative break in April and May, Brownback had toured the state urging against cuts to higher education. The budget passed with the bare minimum of votes, supplied by only Republican legislators. 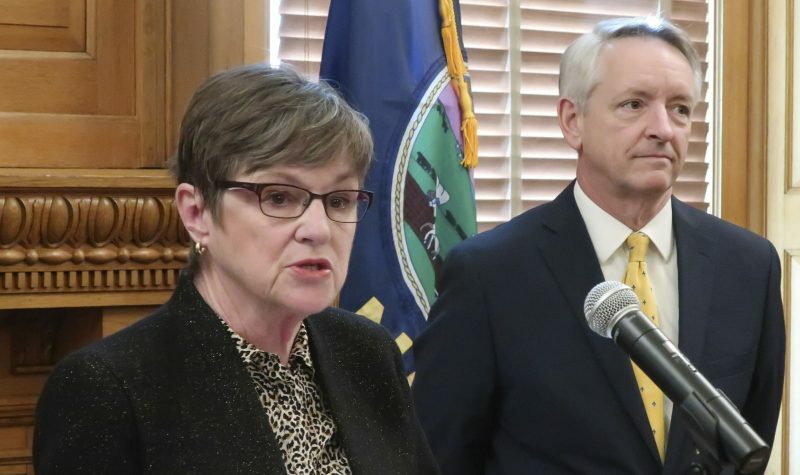 Since the end of the session earlier this month, Brownback has said he will try to get the Legislature next year to restore the higher education cuts.